Partial to the AKS-74un, the AS Val, and the VSS in terms of AKs. Would prefer KC02s to have some RA-Tech parts in them, though totally not necessary. How about the new Marui G22? Are you on Oahu? Yeah, on Oahu for the next 2 weeks. 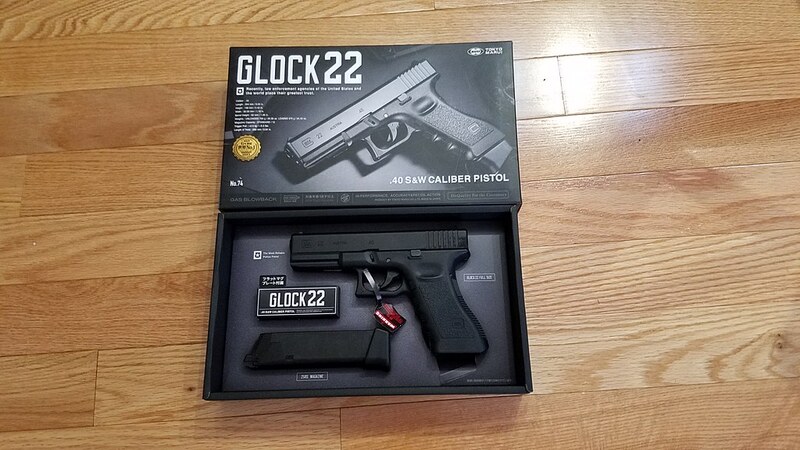 The Glock looks nice - are you interested in one of my items, or just cash?